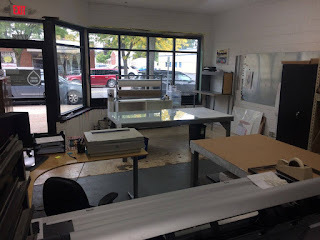 SODA is happy to welcome our newest business member! 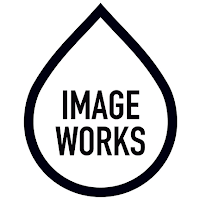 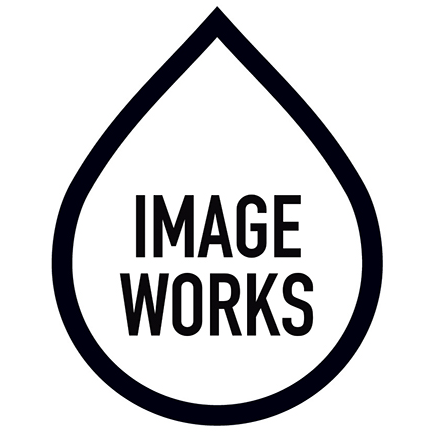 Located in the Monroe Carlysle business district, Image Works specializes in custom inkjet printing, also known as Pigment or Giclée printing, for reproducing photographic and fine art imagery. They also provide a number of digital services including artwork captures, film & slide scanning, portfolio printing, posters, and prepress proofing. 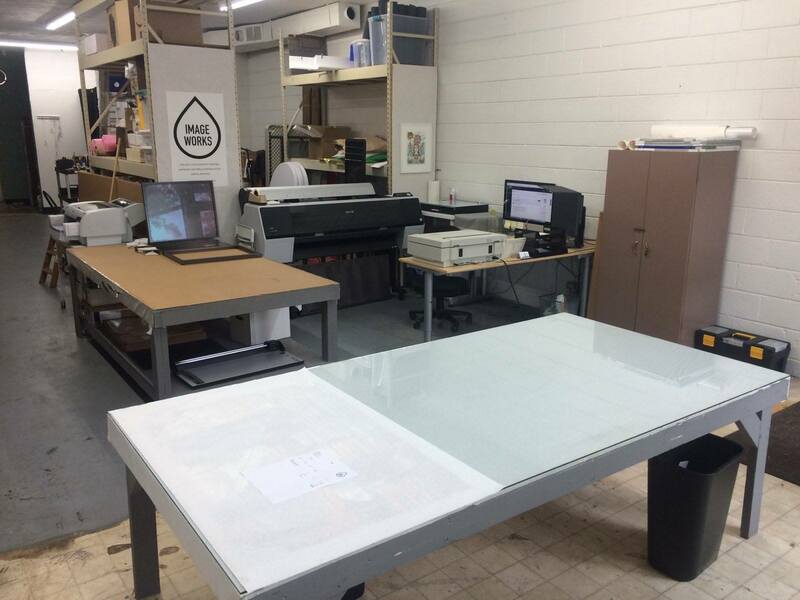 Utilizing the best materials, equipment and software in a color managed environment, they provide the highest quality results.